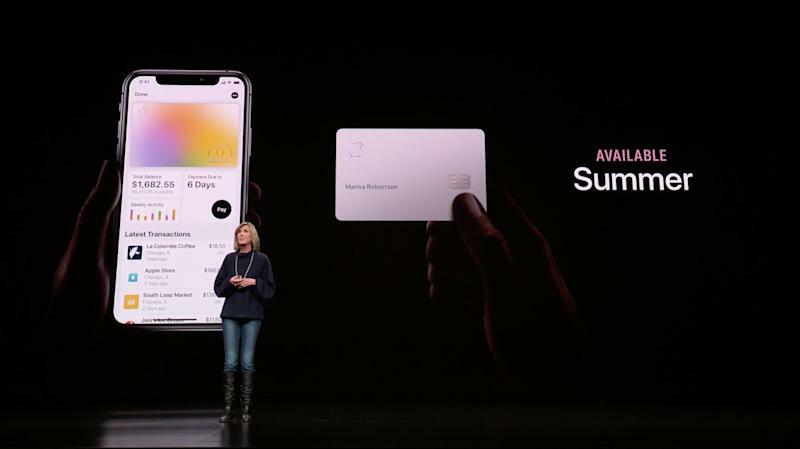 Apple (AAPL) announced a credit card on Monday, backed by Goldman Sachs’ banking engine (GS) and the MasterCard (MA) payment network. 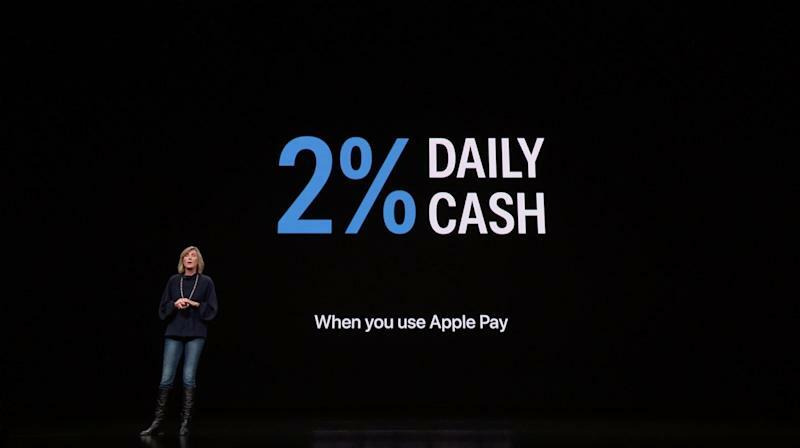 The card offers a not-exactly-groundbreaking 2% cashback reward for most purchases, and 3% on Apple products — if you use Apple Pay for them. If you use the titanium card, you get 1% back. The “Daily Cash” cashback feature differs slightly from the norm by offering the funds instantly, instead of on a monthly basis. The card — and more answers — should come this summer. Furthermore, Rossman added that the Apple Card won’t even give you the best rewards using Apple Pay. 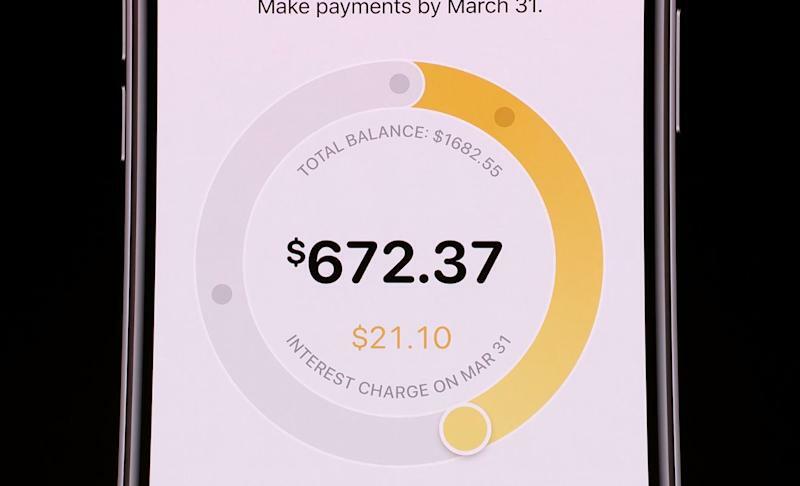 The U.S. Bank Altitude Reserve Visa Infinite card, when used with Apple Pay, shoots back 3% for mobile wallet spending. 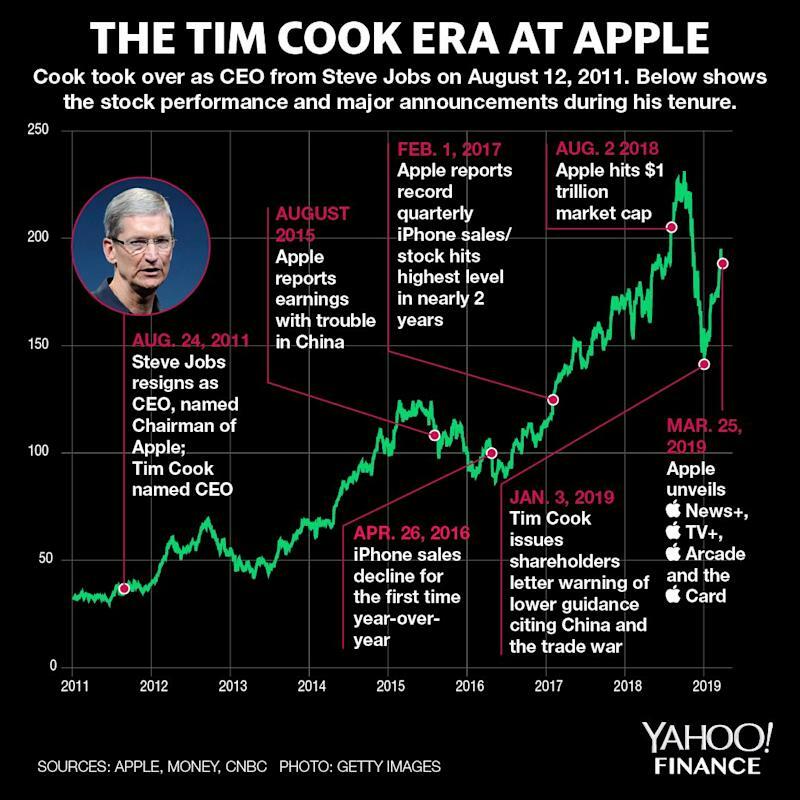 “That’s really interesting: U.S. Bank offers better Apple Pay rewards than Apple,” he said. This seems to be the emerging consensus. NerdWallet’s credit card expert Sara Rathner said the credit card’s 3% cash back on Apple products was good, but the 2% was “mediocre” compared to the competition.